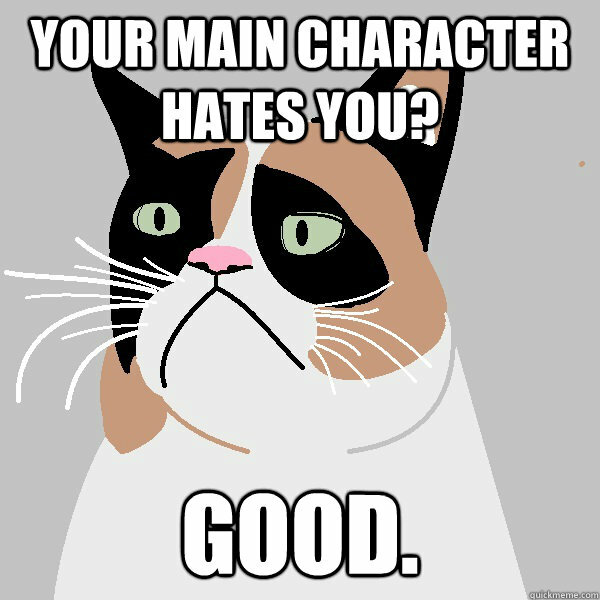 I made a MS Paint picture of Grumpy Cat and put it into a meme generator. I thought this might be funny but it's actually halfway sad. 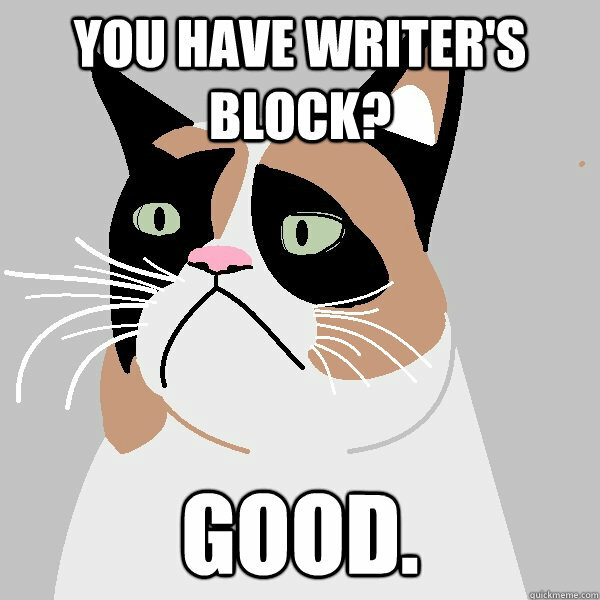 Grumpy Cat is a great vehicle for straight-up conveying the genuine insecurities all of us writers actually have. 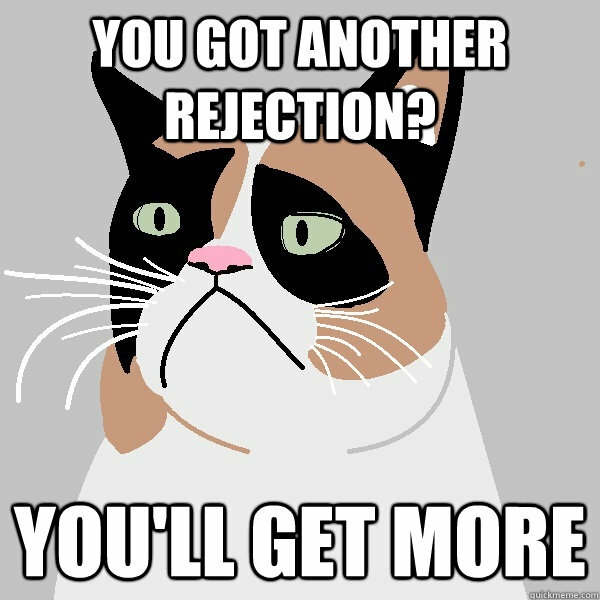 Rejections! They're the best. MOAR PLS! Shout out to my Utah writers! SO YEAH. I tried for some funny but it didn't work. 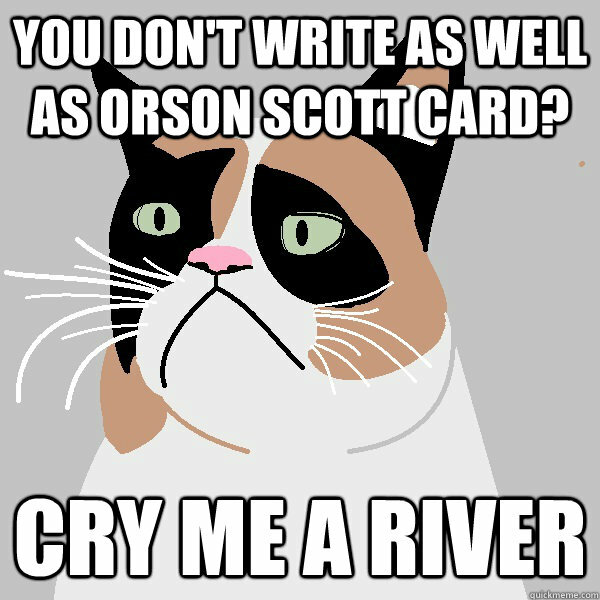 If you can make a funny one, be my guest. You can hop right over to the meme generator to put your own text onto a Grumpy Cat talking to Insecure Writers. 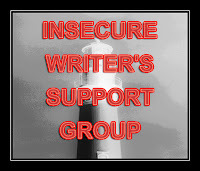 Maybe it will be cathartic for someone or other. Maybe one of you can come up with a funny one!